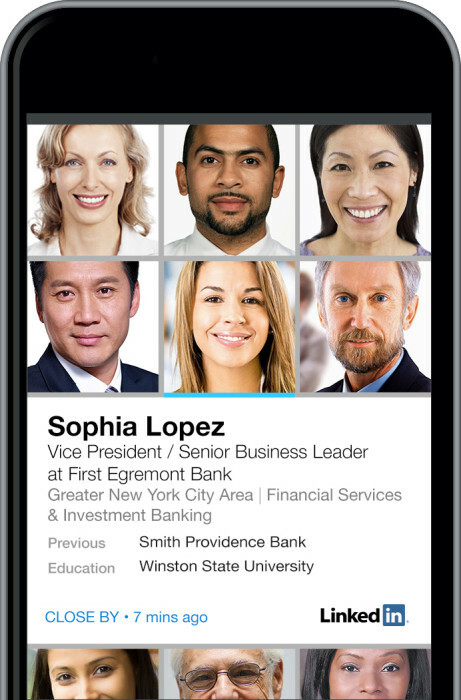 SeeWho for meetings, events, meetups, job fairs – anywhere people get together. Discover who’s here. and above, iPad 3 and above, iPad Mini, and iPod Touch 5th Gen and above.